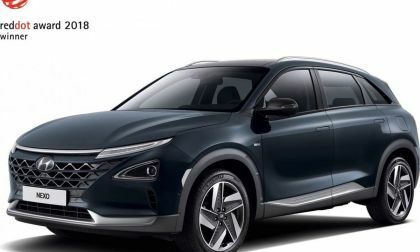 After all the auto makers went through earlier this year to save the federal $7500 EV tax credit to make their EVs affordable, they’re back at square one again, this time because they’re reaching the production goals set in the law that created the credit. 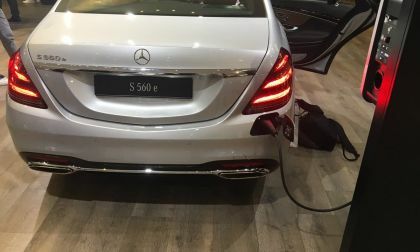 Mercedes Benz's PHEV move is disappointing, but why do carmakers insist on PHEVs? There are three reasons for it. 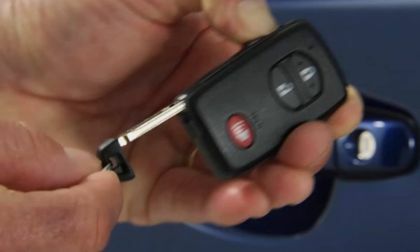 A dead key fob will not prevent you from entering and starting any modern automobile. Here's the trick to opening and then starting the Toyota Prius even with a dead fob. 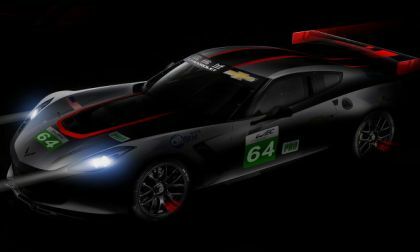 Chevrolet has announced that the Corvette Racing program will end the 2018 season with a stop in China for the 6 Hours of Shanghai FIA World Endurance Championship (WEC) race - marking the first time that a factory-backed Corvette has raced in Asia. 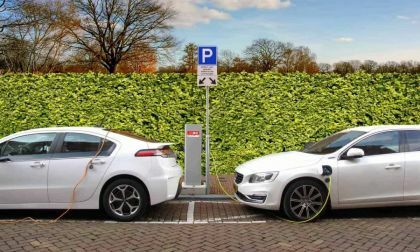 Luxury car buyers don't want to be left behind and look for luxury electric cars. 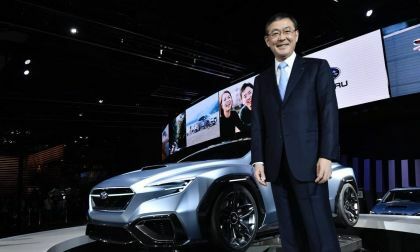 This forces luxury car makers like Audi, Porsche, Mercedes and Jaguar to finally give Tesla a real competition. 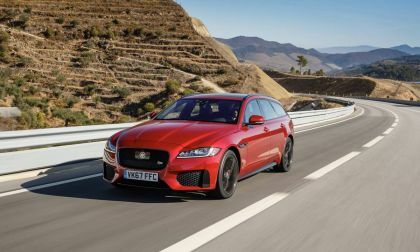 Take a look at these interesting stats. 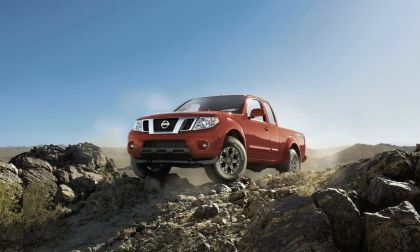 The Nissan Frontier is tops in the J.D. Power IQS Study. It’s three years in-a-row for the mid-size pickup. 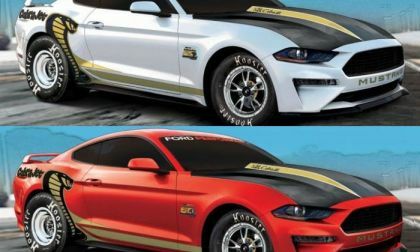 The next generation Ford Mustang is expected to arrive in the spring of 2020 for the 2021 model year on a new chassis platform and when it does, it could be the second American muscle car to offer all-wheel-drive – potentially looking to cut in on the market share of the all-wheel-drive Dodge Challenger. 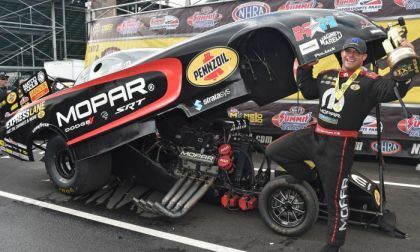 Matt Hagan and his Dodge Charger got win #2 on the season this past weekend in Norwalk, Ohio, beating current series leader Courtney Force and her Camaro in the final round after knocking off two of his three Don Schumacher Racing teammates in the early rounds. 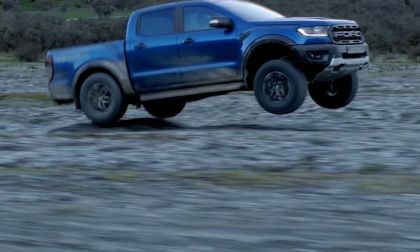 The new Ford Ranger Raptor is new undergoing pre-production testing in Australia and America. 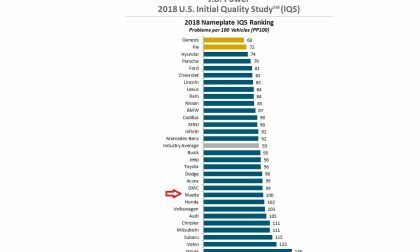 No other brand has seen as much initial quality improvement as Mazda according to J.D. Power & Associates. 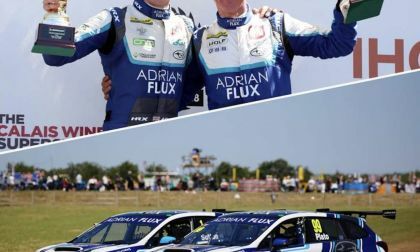 Subaru Levorg’s score one-two in first BTCC race of the season. Can Sutton repeat as Champion in 2018? It all comes down to today. 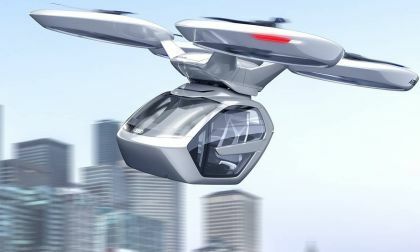 As Volkswagen prepares its I.D. 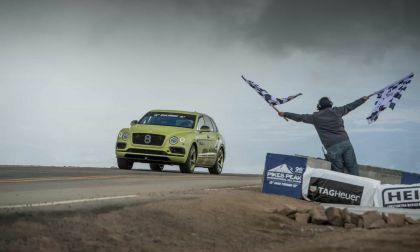 R Pikes Peak challenger, the automaker hopes to set a bit of history with a new record mark for electric cars. 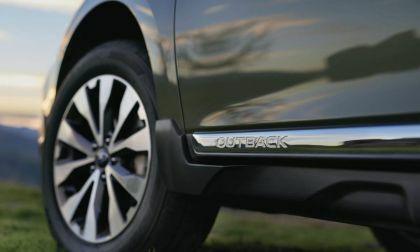 The Subaru Outback gets more awards in Australia. See what's in it for families. 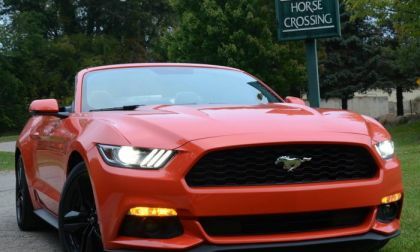 It’s not often that a major manufacturer delivers a superior car or light truck these days for less than $23,000. 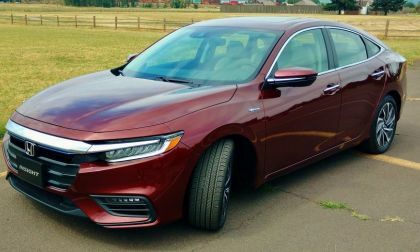 Honda’s 2019 Insight hybrid is the maker’s answer to the perfect compact 4-door sedan. 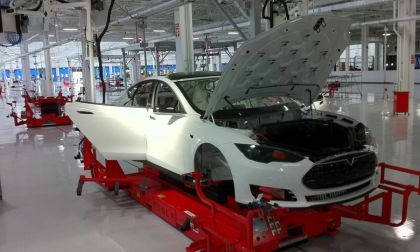 However, there’s a heck of a lot more going on here than fuel economy. If you are one of Torquenews's regular readers, you may have read a previous article on Mazda's contingency program, in which Mazda owners can get discounts on parts, and win money for races. Now, Mazda is adding an additional incentive to embark on a Mazda Motorsports adventure. 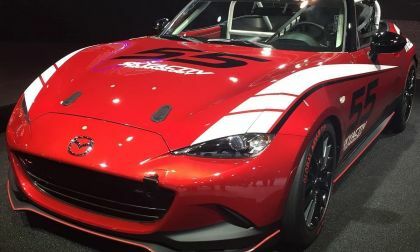 If you buy Mazda's Global MX-5 Cup Car, you'll get over $8000 in rewards. Why Do Bears Like to Destroy Subaru Outbacks in Colorado? 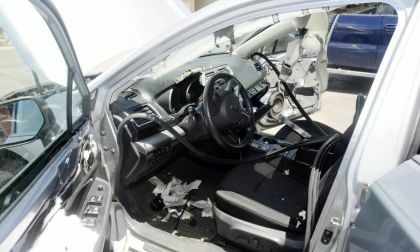 Here’s another bear destroying a Subaru Outback story. Why do bears seem to target Subaru Outback vehicles in Colorado? 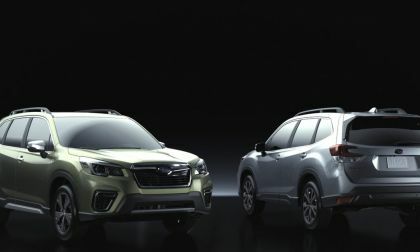 Read more about Why Do Bears Like to Destroy Subaru Outbacks in Colorado? 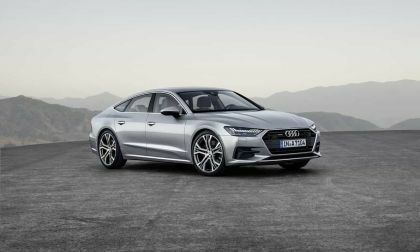 Audi has been improving its A6 and A7 models and now it has turned to improving the S7 for 2019. 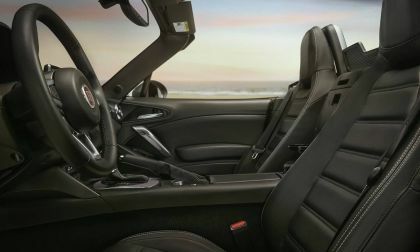 Though not as breathtaking as its predecessor, the next-gen S7 incorporates changes that are seductively styled. 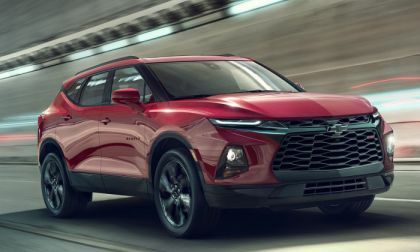 Yesterday afternoon, Chevrolet surprised the automotive world by announcing the return of the popular Blazer to the lineup, but this is not the large, body-on-frame SUV that some might expect – instead arriving as a mid-sized, front-wheel-drive-based unibody vehicle with a front end design that draws its inspiration from the 2019 Camaro SS. 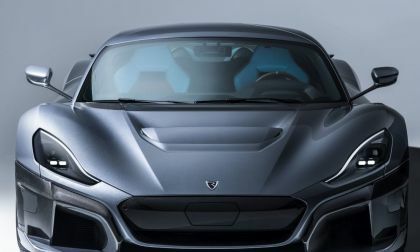 New Ludicrous Tesla Racecar is a Stripped Down Track Beast, But Will People Watch It? 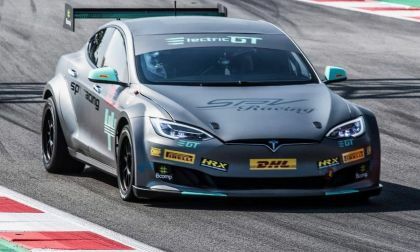 A new all-electric race series is being developed - the Electric GT Championship - and the first car has been delivered. 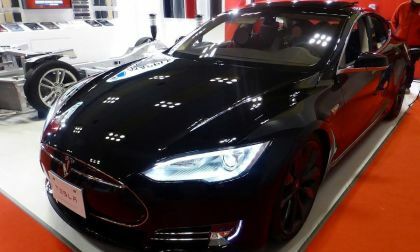 It started life as a normal Tesla P100DL, but has become an absolute monster. 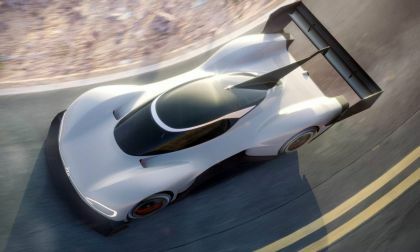 Read more about New Ludicrous Tesla Racecar is a Stripped Down Track Beast, But Will People Watch It?